Coffee, when used in the correct way, can be used as a health & fitness enhancing aid. Fat Loss – coffee pre-workout can cause fat cells to be used as energy as opposed to glycogen. Improved Focus – Black Coffee pre-workout provides an increased mental focus keeping your workouts productive. Disease Prevention – Coffee contains a high amount of anti-oxidants which help protect against damage from free radicals. Spiking your cortisol(stress hormone) with a post workout coffee when it’s already high from training may lead to weight gain rather than fat loss. Post-Workout, your body needs a recovery meal/shake NOT caffeine. 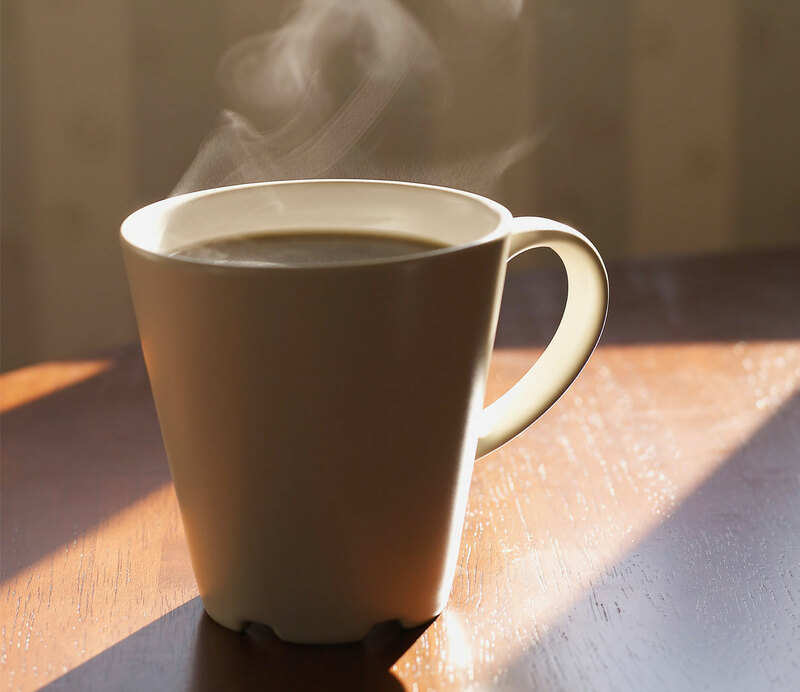 Post Workout coffee will inhibit the Mammalian Target of Rapamycin (MTOR), which is the mechanism that boosts protein synthesis within your muscles. Muscle isn’t built while exercising, this occurs post-workout. If your goal is to gain lean muscle mass you don’t want MTOR to be inhibited by caffeine. Coffee is a potent substance, and can have an adverse effect on your adrenal glands if consumed in excess. Coffee Selection: Choose Freshly ground organic coffee beans without any artificial sweeteners or additives, as this can be viewed as a nutritionally valuable whole food with neuroprotective properties. 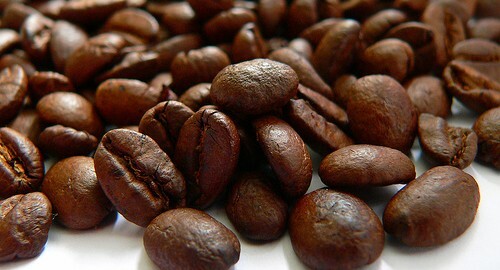 Choose whole coffee beans and grind them just prior to brewing your coffee.